Prezi Desktop Free Download Latest Version setup for Windows. 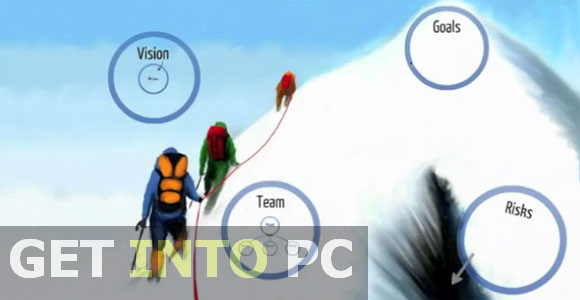 It is full offline installer standalone version of Prezi Desktop Software for 32 Bit 64 Bit. Prezi Desktop is a very handy application for creating some breathtaking presentations. 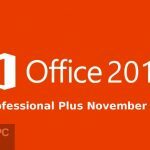 It is just like a PowerPoint and you can create professional as well as casual presentations effectively. You can add information, audio and video content to your presentation which is also called a prezi. With Prezi Desktop you can save your presentations on local system or online by uploading it to your account. Once saved online you can access your prezi at any time anywhere in the world. 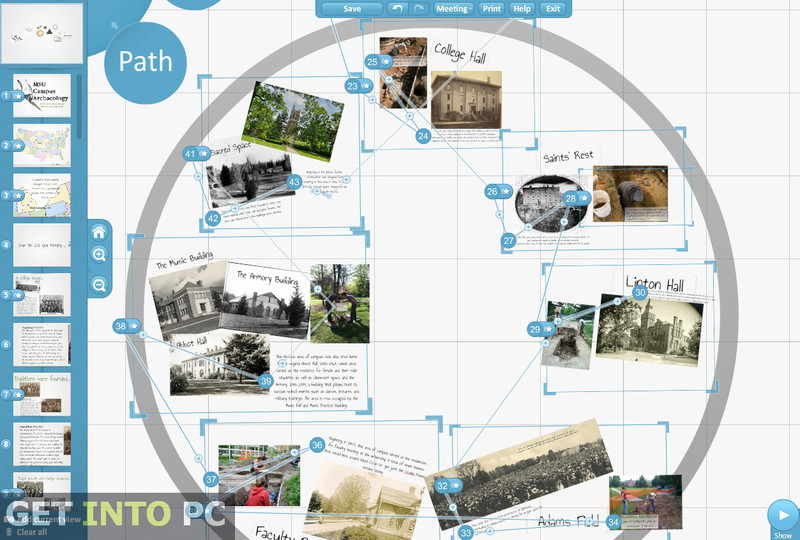 Prezi Desktop has come up with loads of templates and before creating any presentation you need to select one of the template in which you will insert images and text. You can also add online videos in your template. Once these images and videos have been included into your presentation you can also edit them as you like them like rotating the image, adding animation and effects to different portions of the presentation. 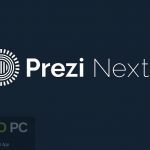 One of the most stunning feature of Prezi Desktop is that you can export your presentations into PDF file and can also export it as an executable application which means you can play your presentations in any computer, no matter whether Prezi Desktop is installed in it or not. 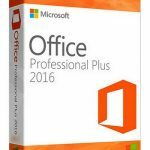 You can also Download Microsoft office 2013 which includes powerpoint as alternative. On a conclusive note we can say that Prezi desktop is one very useful application. 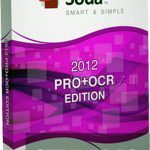 With its loads of features, it can be used effectively for educational as well as professional purposes. Below are some noticeable features which you’ll experience after Prezi Desktop free download. Can add images and videos. Can export the prezi into PDF format. Can export a prezi as an executable file. 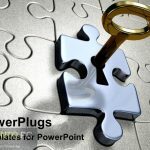 Can save your presentation (prezi) online. Before you start Prezi Desktop free download, make sure your PC meets minimum system requirements. Processor: 2.33GHz processor or higher. Click on below button to start Prezi Desktop Free Download. This is complete offline installer and standalone setup for Prezi Desktop. This would be compatible with both 32 bit and 64 bit windows.